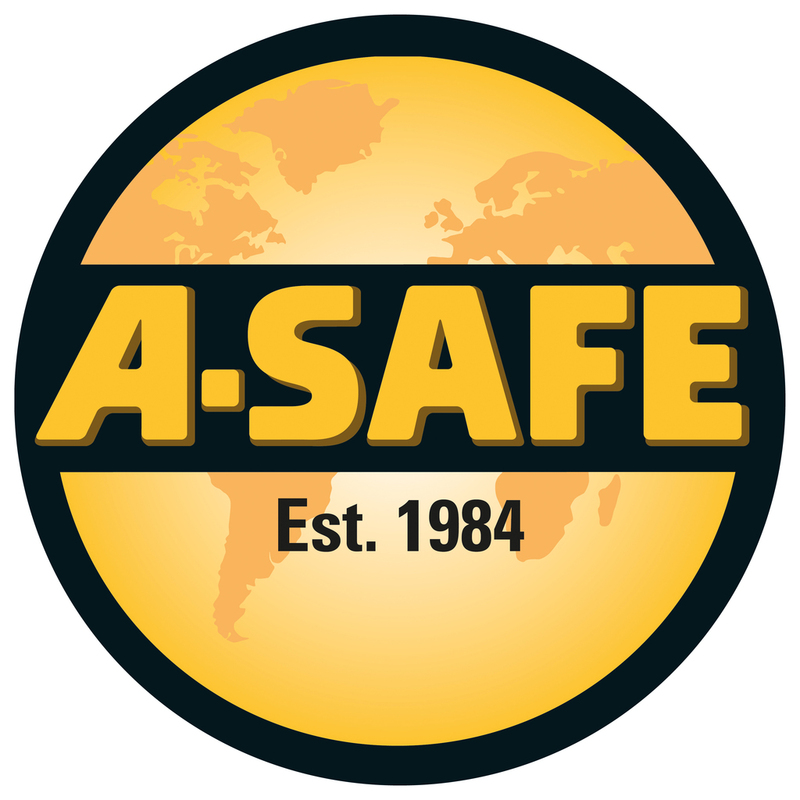 A-SAFE is the inventor and manufacturer of the world’s first flexible polymer safety barriers, we've been revolutionising workplace safety ever since. Saving clients thousands on incident prevention and costly maintenance repairs and downtime, researched and tested beyond industry standards, our products are used by the world’s largest companies. Airports like Heathrow and Singapore, advanced production facilities such as BMW and Jaguar Land Rover, warehouses and distribution centres for DHL and Amazon. As inventors and manufacturers, we are always researching, developing and evolving our product offer. Our cutting-edge designs have won a host of industry awards, and our forward-thinking client-focused approach has led to the development of next generation safety barriers and technology solutions that can even detect and prevent damage.